Cheri Beasley made history this week when Gov. Roy Cooper announced that she would become the state’s first Black woman to be chief justice of the North Carolina Supreme Court. 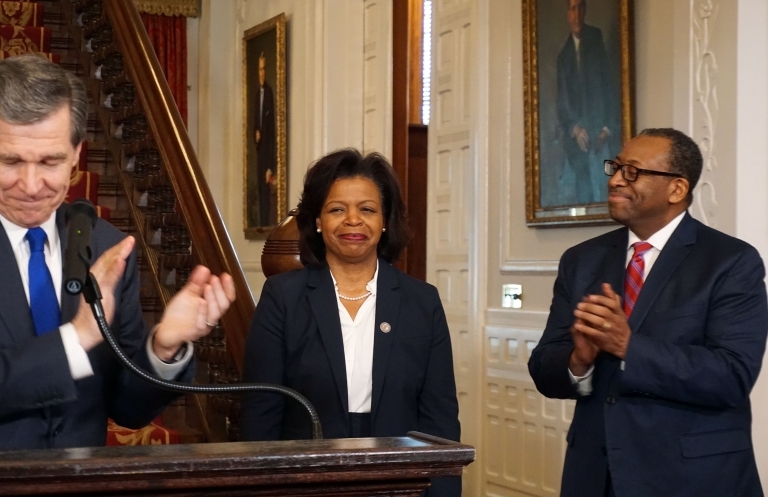 Beasley stood between the Governor and her husband, Curtis, as she spoke about the significance of her appointment, particularly during Black History Month. Litigation and uncertainty about which political party will have the most power in the future may finally propel North Carolina lawmakers to pass redistricting reform. A bipartisan group of legislators gathered Wednesday morning to announce House Bill 69, which would create an independent redistricting commission to draw election maps with transparency and public input. It would bring an end to partisan gerrymandering in North Carolina. Suzanne Miller has a general admission ticket to State Superintendent Mark Johnson’s big dinner event on Feb. 19, but she still can’t go. Miller, an organizer for N.C. Families for Testing Reform, received an email Wednesday explaining that attendance is by invitation only. So, the ticket Miller scored last month on eventbrite.com won’t get her through the doors of the Raleigh Convention Center where Johnson promises to make a “major announcement” about the state’s education system. “If it’s a public announcement about public education, why is it being made behind closed doors?” Miller asked. There’s an old maxim in American politics, usually attributed to former U.S. Senator and Nixon administration cabinet secretary Daniel Patrick Moynihan, that “Everyone is entitled to their own opinion, but not to their own facts.” Would that Moynihan were still alive today so that he could direct a reminder of this simple truth toward North Carolina Senate President Pro Tem Phil Berger. Berger, as you are no doubt aware, has embraced the role of a kind of 21st Century “Senator ‘No'” who tries to place himself squarely in the way of societal progress on issue after issue. Recently, in an apparent effort to further cement this moniker, Berger (or, presumably, his staff – and maybe even a junior intern judging by the quality of the claims) took to Twitter to rehash several tired and long discredited claims about the increasingly popular and bipartisan idea of expanding Medicaid in North Carolina. The rushed and unusual process through which this General Assembly passed SB 824 further demonstrates how little respect the General Assembly has for voters of color. 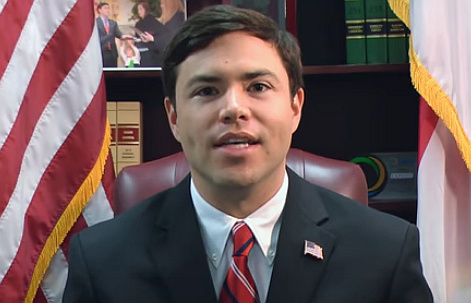 In the two short weeks immediately following the Thanksgiving holiday, this lame-duck General Assembly shepherded a complex bill with the most serious ramifications through a cursory process with few opportunities for public comment and no public examination of the bill’s impact on voters of color and other vulnerable groups. The public was given little to no notice of changes in committee meeting times, and no notice of whether and when there would be opportunities to speak. This mimics the expedited process deployed to enact the ultimately invalidated HB 589 in 2013. 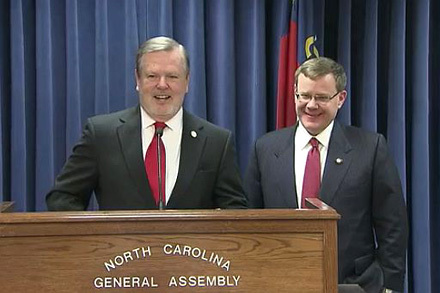 The leadership of the General Assembly contends it was forced to act quickly to pass photo voter ID legislation because of the voter ID constitutional amendment that was passed this past November. But the constitutionality of that amendment itself is an open question that remains pending before the North Carolina courts. Even if implementing legislation were required, a duly-elected General Assembly – one not elected under the cloud of unconstitutionally racially – gerrymandered maps and not sitting in a lame-duck session –will be seated in just a few weeks. And there is no timeline in the text of the Constitutional Amendment that required the hurried actions taken by this legislature resulting in this suspect bill. Finally, no new justifications have been provided by this General Assembly to rationalize the imposition of the law’s infringement upon the right to vote. A photo ID requirement does nothing to address the state’s most pressing security issues. 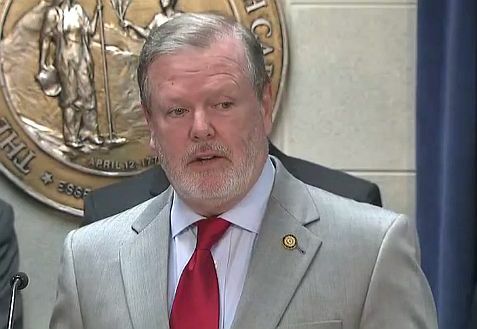 It has nothing to do with improving the reliability of voting equipment, safeguards for voter data, protections against foreign interference, or safeguards against the types of irregularities currently under investigation in Bladen and Robeson County. Research consistently shows that fraudulent irregularities in voting are rare, and the types of irregularities that this photo identification could aid in preventing are even rarer—in this state and nationwide. 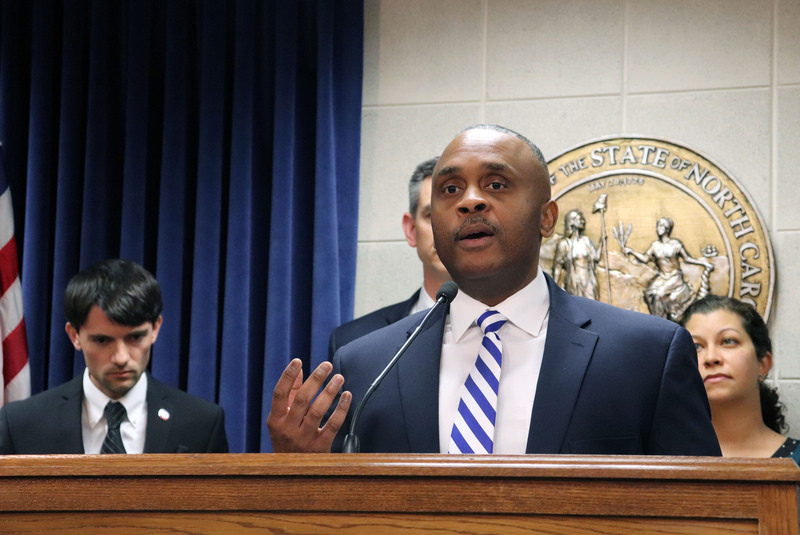 There is simply no reason, other than the General Assembly leadership’s own improper motivations, that this hastily-ratified bill should go any farther than it already has. Read the NC NAACP’s full letter here. Fifty-six major corporations signed onto a letter to President Donald Trump today, urging the administration to abandon plans to erase existing federal transgender protections. The businesses include tech giants like Apple, Intel, IBM and Facebook as well as finance sector leaders like Deutsche Bank, JPMorgan Chase & C0. and S&P Global. North Carolina’s own Replacements Ltd. was also a signatory. The move comes in response to last month’s New York Times report on a plan to radically change how the government recognizes transgender people and the discrimination protections extended to them. In North Carolina, transgender state employees and dependents are struggling with the loss of coverage through the State Health Plan. We, the undersigned businesses, stand with the millions of people in America who identify as transgender, gender non-binary, or intersex, and call for all such people to be treated with the respect and dignity everyone deserves. undersigned, have continued to expand inclusion for transgender people across corporate America. Currently more than 80 percent of the Fortune 500 have clear gender identity protections; two-thirds have transgender-inclusive healthcare coverage; hundreds have LGBTQ+ and Allies business resource groups and internal training efforts. We call for respect and transparency in policy-making, and for equality under the law for transgender people. As a commentary on WRAL.com reported earlier this year, an average of 38 North Carolinians die each month in our state for lack of access to adequate health care. That adds up to more than 2,000 lost lives since 2014 when Medicaid expansion became fully available under the Affordable Care Act. 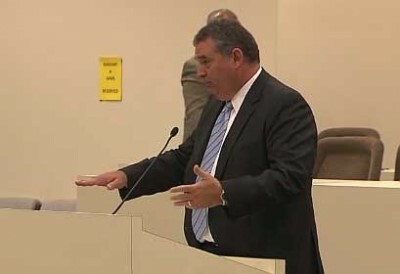 As the commentary also pointed out, it’s unclear how many cases of breast cancer were undetected because 52,000 annual mammograms were missed or how many North Carolinians with diabetes have suffered because 36,000 people in that group had to go without their medication. At the heart of this deadly policy failure, of course, is the stubborn refusal of North Carolina legislative leaders to expand Medicaid – something that’s happened (or is proposed as a ballot initiative this fall) in 36 other states, plus the District of Columbia. Happily, one of the most recent additions to the Medicaid expansion list is our neighbor to the north, Virginia, which took action earlier this year. 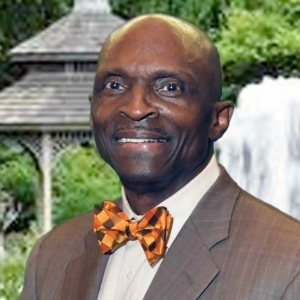 Join us as we hear from one of the policy experts who helped make that expansion a reality, Kenneth Gilliam of The Commonwealth Institute for Fiscal Analysis. 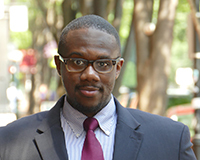 A policy expert in the fields of education and health care, Kenneth also coordinates Health Care for All Virginians, a statewide coalition of organizations and individuals working to help create and advocate for accessible and affordable quality healthcare for all Virginians. When: Thursday October 4 at 12:00 noon — Box lunches will be available at 11:45 a.m. Cost: $10, admission includes a box lunch. Scholarships available. ***NOTE: Attendees will also receive a brief update on the ongoing effort to combat proposed constitutional amendments on North Carolina’s fall ballot***. In the first two paragraphs of state Rep. David Lewis’ ludicrous and lamentable plea for a special session this week, ostensibly to rescue the GOP-approved constitutional amendments from liberal “gamesmanship and politics,” the Harnett County Republican mentions the word “maneuverings” twice. 2. PW exclusive: Beach nourishment bingo? 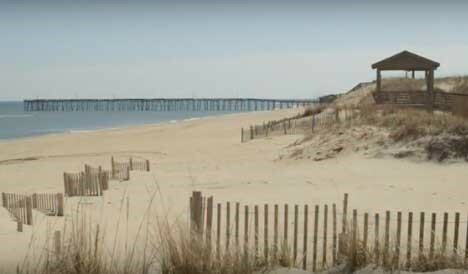 A North Carolina nonprofit with deep political connections received $5 million in the state budget for a beach nourishment study and design project, even though it has never done that type of work and is headquartered more than 250 miles from the coast. Lawmakers appropriated the funding to the Resource Institute, based in Winston-Salem, through a one-time “grant-in-aid” – pass-through money – from the state Division of Water Resources. The amount is the largest grant-in-aid from the Department of Environmental Quality since at least 2005, according to state budget documents. It’s always tempting to open each and every commentary about the North Carolina General Assembly in 2018 with that most ubiquitous of modern pop culture phrases: “You can’t make this s[tuff] up.” After all, when it comes to brazen, autocratic assaults on traditional American notions of democratic government, no one does it better than Senate President Pro Tem Phil Berger and his always ready and willing sidekick, House Speaker Tim Moore.